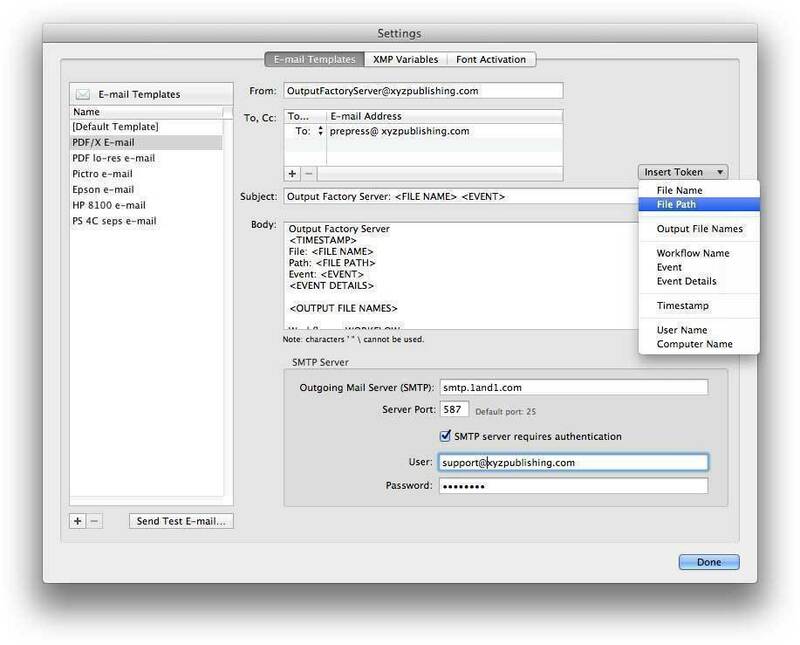 Automated document-packaging for Adobe InDesign. Is there a better alternative to Package Central? Is Package Central really the best app in Desktop Publishing category? Will Package Central work good on macOS 10.13.4? 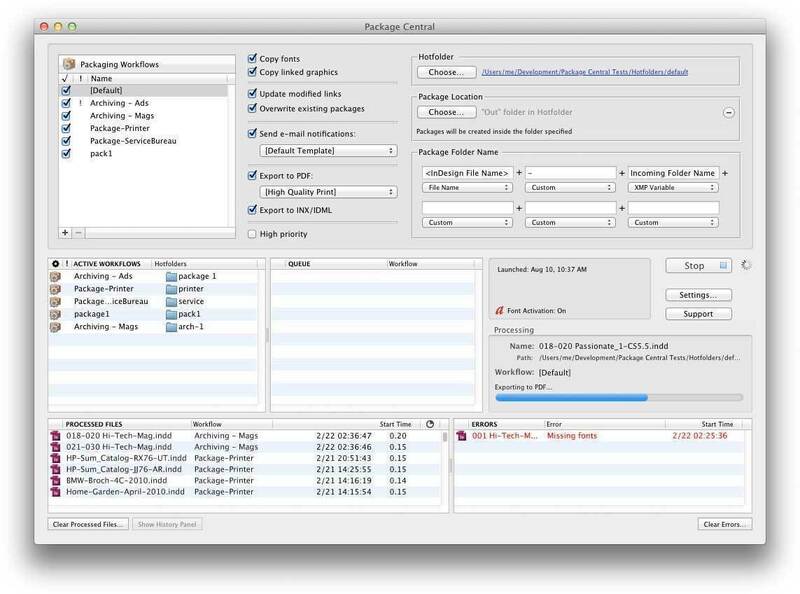 Package Central automatically packages Adobe InDesign documents from watched hot folders. Package Central offloads packaging from InDesign to a central system, leaving operator stations free from the packaging process. It performs all its tasks automatically and can run absolutely unattended. This version puts an end to the hassles and confusion caused by the "Apple Events sandboxing" measure introduced by Apple on macOS Mojave. Package Central will now check for the necessary Apple Events authorizations on startup. If authorization to control InDesign or Finder was previously revoked by accident, Package Central will now reset permissions and relaunch itself automatically. Package Central needs a review. Be the first to review this app and get the discussion started! Package Central needs a rating. Be the first to rate this app and get the discussion started!